Catholic catechism changes are disconcerting. The truth does not change, so what's up? What do you mean? Here's a quick example: Many of us use or have the NSJ catechism series. Did you know that there was once a beautiful picture in the original 1963 Catholic Book Publishing Company New Saint Joseph Baltimore Catechism (NSJBC) for Catholic First Communion (NSJFCC)? Have you seen it? I think you'll love it. Most people today have not seen the full picture. Why? It's been removed! The 1963 New Saint Joseph First Communion Catechism had a beautiful picture of the altar with the Crucifix and the tabernacle in the center at the Consecration. 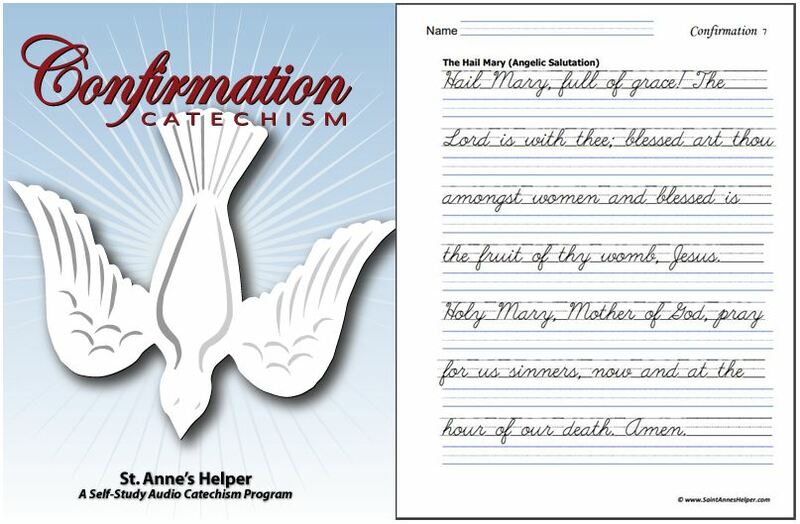 This page shows Catholic catechism changes that you'll want to know when comparing catechisms. If you're like most catechists, you'll love this picture. I do. Children love this picture and study it with interest. It's a beautiful Mysterium Fidei picture (Mystery of Faith). It symbolizes knowing, loving, and serving God all in one image. But guess what? This article has over 10,000 words with more than twenty pictures, so I have to split it into three web pages. This is the first page. When you're teaching the faith, it's important both to teach the correct words (knowing) and to show the charity (loving) that your children will treasure for a lifetime of serving God. You want the best words and the best images to help your children know, love, and serve God in this world so they can be happy with Him in Heaven. To put it briefly, a good priest said in a sermon something to the effect that, "Children must be taught that they can be saints, that they must be saints. They must be encouraged to want to love Jesus, to become saints." Heaven is not easily attained if we consider it from the point of view of the cross and suffering in this valley of tears. Yet Heaven is easily attained if we consider Jesus who is our Redeemer. He opened Heaven's gate. He is the Divine Savior who gives us Himself. He loves us and gives us the sacraments, the prayers, the sacramentals, the saints, and actual grace. He gives us many actual graces like loving families, good homes, good books, and so much more. Remember that Jesus said, "My yoke is easy and my burden light." Teach your students to become saints by loving God in little things. For the most part, this booklet has wonderful words and images, wonderful resources for teaching children. Do look closer if you have children actually reading the book. I'll explain using pictures throughout this article. Catechism Charity: I Love You Jesus! As with teaching any catechism, charity comes first. Father said more, "The catechism teacher has the wonderful and serious obligation of nurturing and inflaming the fire of charity in the soul. It is God who gives the increase, but His direct tool will be the teacher." 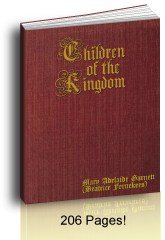 And further, "When teaching children, the catechist must inflame their hearts – must make them want to love Jesus by stories and anecdotes, by kind and encouraging personal example and most importantly, by their own life of love and union with Jesus." Of course, loving God requires a certain amount of knowing Him first. You'll find wonderful pictures and sweet thoughts in this booklet; yet if you're hoping to teach the right words first, there are a few things you'll want to know about this booklet. I have gathered a whole list of considerations at the end of this three part article, this list is a helpful catechism resource. May God bless you and guide all our priests, religious, catechists, and parents; and may God grant them an increase in supernatural charity. May He grant us many saints. I've been meaning to write this page for several years because family and friends are astonished when they see the differences in these successive booklets. They want to share this information with photos and Facebook posts. Both friends and visitors frequently ask for the page numbers and other details, so I'm putting it all together in one place to save time for all of us. As with most good teachers and parents, time is short in our family and money is scarce. If you're thinking about using the NSJ series, you'll be glad to see the evidence yourself. The information is important to know and then be able to share it, so I've spent scores of hours putting this all together for you and your friends. It's frustrating to buy books that you have to edit or censor. "Wite-Out" anyone? During the mid 1990s I hadn't known that there had been changes in the New Saint Joseph Catechism throughout the years since 1963, and neither had most of my friends. I have collected four versions of this booklet. It's a strong possibility that your copy of this catechism does not have this beautiful picture, so I'm glad that I've got a photo to show you. I have many requests from friends and visitors to see pictures of the changes. I have friends who wanted to take photos to prove to their family and friends that there have been changes, so I have posted photos below for them and for you. How did I find the changes in the catechism? Simple comparison. Originally, these books had been assigned to our older children for First Communion preparation during the 1990s. At that time we noticed that the altar diagram had listed items that were not on the altar shown. No problem. I simply drew them in their places so the children could see them. Years later we inherited two older NSJFCC editions that had been used by family and friends in early 1963 and the 1970s, and lately we bought one that had been published in 2012. This article offers a glance at the fact of continuing Catholic catechism changes in the NSJ booklet originally published in 1963, with 1970s and 1990s editions, and yet another that is now marked with the copyright date in 2012. I know of at least four versions. As a starter, here's a quick comparison of four different booklets with more explanations and many photos further down this page. 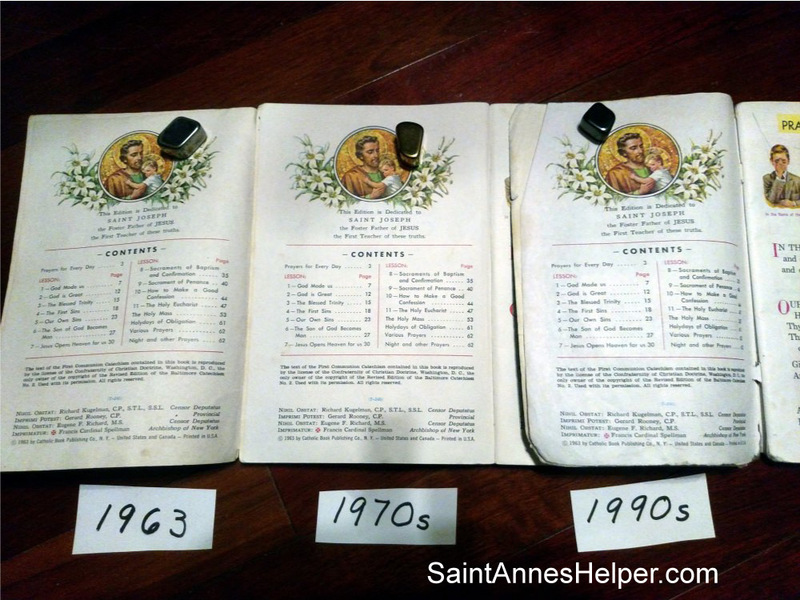 The first photo shows three pictures in booklets from the 1960s, the 1970s, and the 1990s. The second photo shows a confusing rearrangement between the 1963 and the 2012 editions. 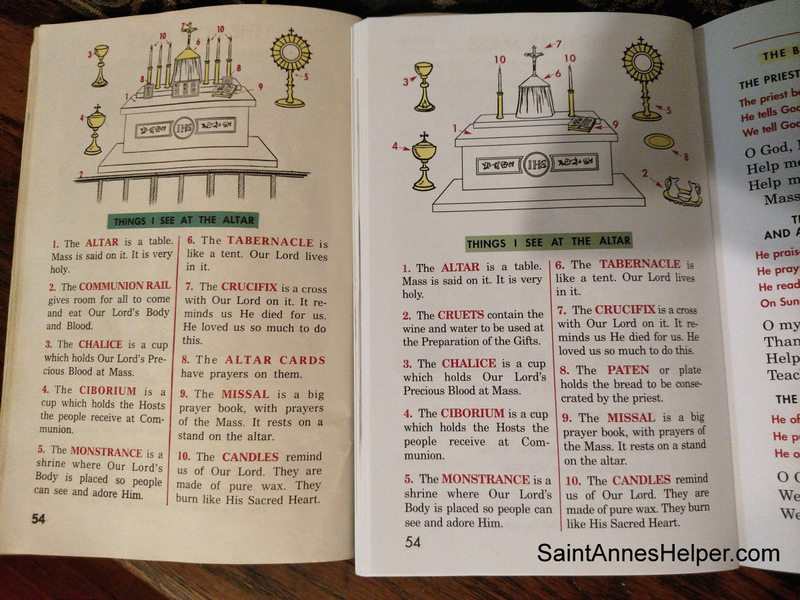 The 1960s, 1970s, 1990s Altar Diagram in this Baltimore Catechism version removed the Tabernacle and Crucifix. I had found changes on page 54. 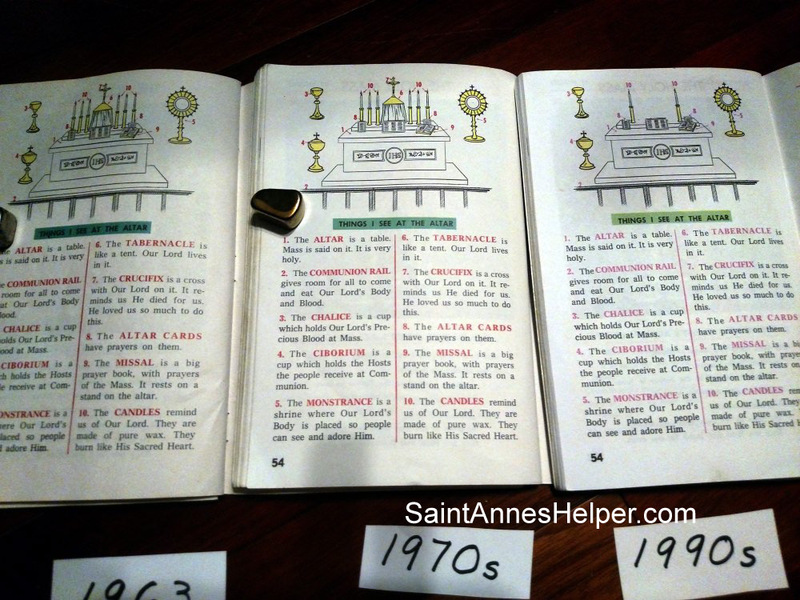 For this photo I stacked these three booklets together so you can see that on page 54 the editors of the New Saint Joseph Baltimore First Communion Catechism had removed the Crucifix, tabernacle, and some candles from the altar diagram in spite of leaving them listed in the text. Children notice immediately when the picture does not match the text. You can see the approximate dates of publication on the cards below the books. Note that the 1990s version has no tabernacle or Crucifix. By God's grace I also happened to have been in a book store last month and found more changes on this same picture on page 54 in the 2012 edition. The 1963 NSJFCC tabernacle and Crucifix are placed again on the 2012 altar, but the Communion rail is newly removed in 2012. What a confusing revision. The new 2012 reprint has restored the tabernacle and Crucifix, yet did not restore all the candles from the original picture and has newly removed the Communion Rail. What's more is that in the most recent NSJFCC, the 2012 edition, the tabernacle and Crucifix are restored. They had been removed from the 1970s and 90s publications. Cruets and a paten are also newly introduced to the picture. Along with the Communion Rail being newly removed from this 2012 NSJFCC the descriptions are also changed. The wording for item number two, which had been for the Communion Rail, is replaced with a cruets description; and the words for number eight, which had been about the old Altar Cards, are replaced with the paten description. So the Tabernacle and Crucifix are back on the altar, yet the Communion Rail and Altar Cards are gone in 2012. Hm.... These are very important things in a Catholic church. Once we'd seen the changes that the current booklet had, we started using the older booklet with our younger children, hoping to dodge questionable material. We'd been going to the traditional Mass and the children were more familiar with the original pictures. It was fun to see the right pictures with the altar vessels in their right places. "Hey, look Mom was right." Actually, it is tragic that these editions had these changes. We were further surprised to find that there was also trouble even with the earliest version. There is a doctrinal difficulty in two places, pages 33 and 49, where the booklet infers, or "makes it seem", that Jesus did not rise from the dead by His own omnipotent power as per the Catechism of the Council of Trent (CCT). Why quote the CCT? Simple. The CCT was the foundation for the 1885 Baltimore Catechism and maintains uncontested Catholic authority. Saint Paul said that the Resurrection is the pivotal doctrine of our faith! It is important to teach it to children early so they see the proof of Jesus' Divinity and of His words. The Resurrection is the proof that the promise God made to Adam and Eve was fulfilled. Why is this doctrine worded so badly? For the love of children and the salvation of souls, take time before you use it to look at what is in your children's catechism so as to spare your students any confusion. If you must use this book, skip over the bad and focus on giving your children a deep love of Jesus and a love of receiving Him in Communion. We have a duty to do the best for our children that we can and this involves paying attention to what the book actually says. So. 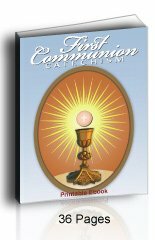 Was the New Saint Joseph First Communion Catechism (NSJFCC) a dependable book as it was originally written? Short answer? Not perfectly, unless there was some other version along the way that I do not own. Did Jesus rise from the dead by His own power? 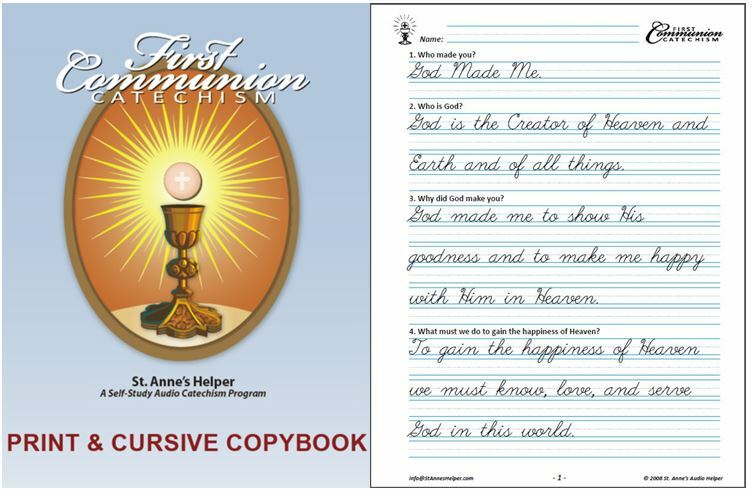 If you've already seen enough, see our First Communion Catechism ideas here. Please understand that I know that we can keep the Faith in spite of bad catechisms and their variations. I marvel how we truly can keep the faith in spite of bad training or bad books - if we pray, persevere, and discern; we can know, love, and serve God. Jesus Himself told us to "Watch and pray." The danger is that some of us will lose the Faith over time, especially children. Who has time to sort through every single book, every paragraph, every time? Time is short, sometimes we miss discrepancies, and we often forget what we'd known previously. I hope that this article helps warn you of some difficulties in the New Saint Joseph First Communion Catechism, so you can supplement if you have to use it. First, I want to say that the NSJ booklet can be a wonderful picture book for children to learn to love God. Most pictures are truly lovely and promote the honor and glory of God in a way that captivates children's hearts. The hard part of finding a good catechism is this; if you find one statement that is wrong compared to another Catholic book, how do you know that you trust that there are no important Catholic catechism changes throughout the book? Most of us can't, or shouldn't. The best advice is to shut the book till you can settle the difference or find a morally competent answer. Check with your pastor what he would have you do. The 1862 Deharbe's catechisms are excellent, yet the American Diocese of Baltimore commissioned the Baltimore Catechism at the same time as the Deharbe's was produced. The Bishops of the day promoted the Baltimore throughout the USA. The Code of Canon Law of 1917 had clarified some matrimony issues by the time the Confraternity of Christian Doctrine took charge of the catechism during the 1930s. Good Catholic catechism changes: priests and religious were catching errors like the plural confession answers by improving rough places in some versions of the Baltimore Catechism to more useful answers (Confraternity for Christian Doctrine: Living My Religion Series, Our Holy Faith Series). Religious often speak and write in the first person plural. "We read the Office." meaning that the person is telling that he himself read the Office. Children do not always discern this even if you explain. Bad Catholic catechism changes: Yet on the other hand and during the same years, Modernists were changing different aspects of the catechism in different editions and in different levels of several catechisms by paraphrasing Bible quotes, doubting Catholic truths, de-emphasizing saints, and rewording other texts. Most priests, nuns, teachers, and parents were not aware of many changes being made. The books were not sent home or there was little time. 1960s Catholic Catechism Revisions And Omissions - By the 1950s and 1960s modernism exploded into full view. As modernism came to a full rolling boil throughout the 1960s, Vatican II and the New Mass implemented the changes that had been slowly inserted into catechisms and into other "Catholic" books since the late 1880s. Although it may not necessarily be directly connected, the plural confession answers can prepare a child's mind to accept the strange idea of a corporate conscience which is dangerous. The largest examples of this error were of prelates since the 1980s apologizing for supposed historical events from earlier centuries. Older students can understand the importance of this danger, yet young children simply need to memorize the singular answers. "I confess my sins…." Many catechism companies removed or omitted doctrines like Original Sin, Creation, Heaven, Hell, angels, and even mortal sin. See this explanation of the terrible power of subjective Catholic catechism questions by Fr. Stephen Delallo under section 3 and 4. 4. Will the real Saint Joseph Catechism Please Stand? The first edition of the NSJFCC that I own seems to have been published in 1963, as stated in the book. The one I own had been used by a boy that is 2 years older than I, and his name is in the inside front cover. It had to have been printed in the early 1960s, possibly late 1962. The next edition was used by a girl nine years younger than I, and may have been printed in the early 1970s. The newest copy I own was marked as being published in 2012. I bought it in 2016. Weirdly: All four editions of the New Saint Joseph First Communion Catechism (NSJFCC) have the same skips in the question numbers. The numbers also do not match the numeration from the 1941 Revised edition of the Baltimore Catechism No. 1, A Catechism of Christian Doctrine, nor do they match the 1964 New Saint Joseph Baltimore Catechism No. 1 numbering. Some people think that there have been no changes in the Catholic Church either before or even after the 1960s – this is often called by intellectuals a "hermeneutic of continuity". Some "intellectuals" think that apparent changes can be "interpreted" to have been approved in past years. Hm…. Seeing these changes, I started to suspect some "continuing hermeneutics" - a twist on today's hermeneutic of continuity. Since we wanted to ensure that we were not missing something important for our children, we tried to be careful with their books. Better to catch trouble when the children were young than struggle to repair later. What is a hermeneutic? Wikipedia says it "is the theory and methodology of interpretation". It goes on to explain that the term originates with the Greek God Hermes and allows of misuse of words. The name Hermes is the root for the word hermeneutics. That definition of hermeneutics matched Catholic catechism changes I was seeing in this booklet and in many other Catholic books. 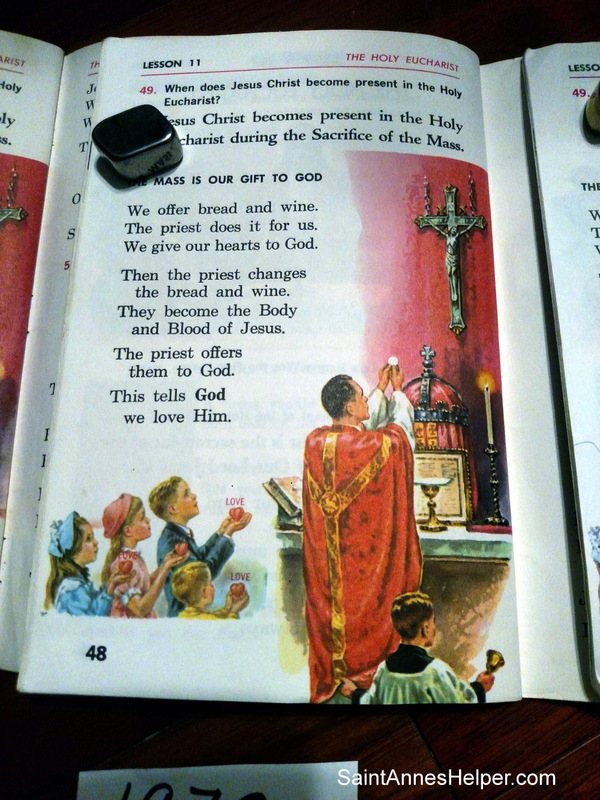 Well, there's nothing like having sequential photos as proof of changes, so I have added quite a few images to this page from four different New Saint Joseph First Communion Catechism booklets to share with you the changes made by Catholic Book Publishing Company, New York, between 1963 and 2012. 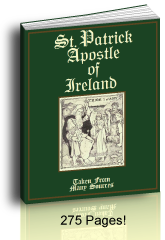 The text of the First Communion Catechism contained in this book is reproduced by the license of the Confraternity of Christian Doctrine, Washington, D. C., the only owner of the copyright of the Revised Edition of the Baltimore Catechism No. 2…. The Confraternity of Christian Doctrine is often called CCD for short. Many of us might remember having gone to CCD class or having read the CCD Bible, or the Confraternity Bible. It's the same organization. Also, the original Baltimore No. 0 and No. 1 are each a collection of questions taken from the Baltimore Catechism No. 2 and are what the New Saint Joseph First Communion booklet replaces. All three of these catechisms show the same publication dates and information with no mention of any changes in the book. 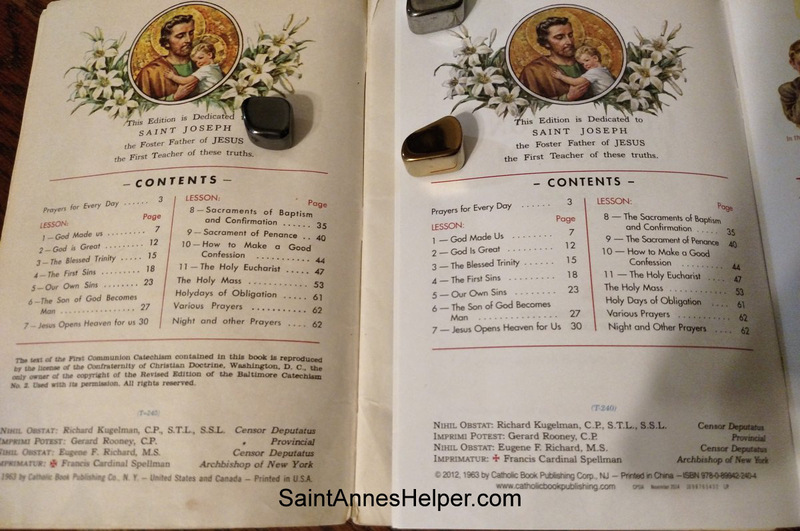 Through the 1990s several New Saint Joseph First Communion Catechism editions have the same copyright date, 1963, with no note as to the catechism changes throughout the years. This is one change I saw in four editions of the NSJ. This next photo compares the 1963 with the 2012 where the copyright paragraph is removed in the 2012 version. You can see the large white space three-fourths the way down the right hand page in the next photo. The 1963 NSJFCC booklet is on the left and the 2012 is on the right. The 1963 booklet is on the left and the 2012 is on the right. In the booklet on the right Catholic Book Publishing Company is now noted as a Corporation, hails from New Jersey, is printed in China, and finally marks the 2012 date for this new version. Cardinal Spellman died long before he could give an Imprimatur to these 2012 Catholic catechism changes. Beware the following points when you use the NSJFCC either as a catechist in school or church, or when teaching or tutoring homeschool. The New Saint Joseph Baltimore Catechisms have plural answers to the Sacrament of Penance questions. The NSJFCC has a singular answer on page 41, yet the explanation on page 42 remains plural. This is something to beware, yet not something to burden little children. Another consideration is that the authors may have hoped to avoid offending where the confession questions might sound too accusative, while another is that the Pope, bishops, and some religious priests and nuns speak in the plural about themselves. Simply teach the singular answer to children. They use the Confraternity Bible version - or some other revision that uses unisex language, and more. For example, in Lesson 7 "man" is reduced to "one" – CCD unisex lingo. The oldest NSJFCC version I own has dialog Mass responses in Latin on page 59. The newer ones replaced this script with lessons on love and sacrifice. The dialog Mass was new and was not regularly used even in 1963 when the book was published. Between 1963 and the mid-1990s pictures of tabernacles and Crucifixes were successively removed from the altar diagrams in the First Communion Catechism. The graphics were obviously missing images by the mid-90s. Most importantly, the Resurrection is presented as a statement that negates the truth that Jesus rose from the dead by His own power. This point is in the original 1963 edition on pages 33 and 49. The 1963 version has a picture of Jesus as priest looking both toward God at Mass and also toward the congregation, yet there is a table in front of Him that makes a lovely picture showing the Last Supper, the Apostles' First Communion. The picture can be understood from both the old way and the new perspective. In the second part of this article I'll show ten more pictures of the several NSJFCC versions; then in a third part I'll post photos that show how the Resurrection is treated even in the earliest version of the NSJFCC booklet. In the third part of this article I will also show how later books in the series, the No. 1 and No. 2, treat the Resurrection in the same way.